Budgeting can be tricky – especially when you’re a few days away from payday. Lucky for you, this week’s selection of offers are bound to have the whole family sorted without having to splash any cash! 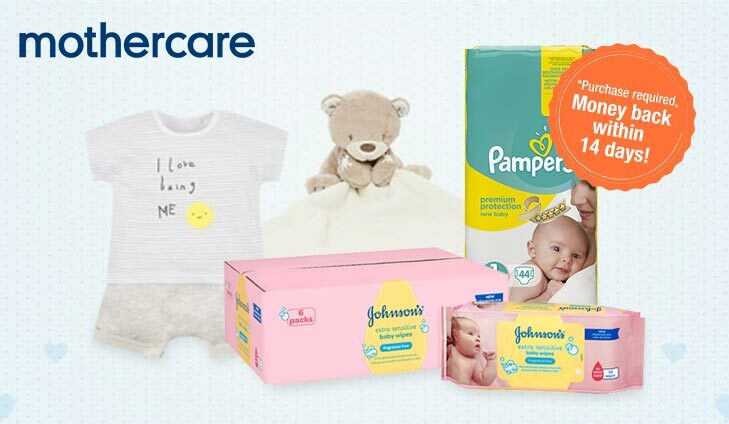 Claim a FREE Disney Teething Rattle for your little one or invest in a new spring wardrobe for those messy kiddies with a FREE spend at Mothercare! And if that’s not enough, there’s also a £3 Healthspan voucher up for grabs. To get your £16 free spend, simply click below. Enjoy Healthspan’s range of PregnaPure products, specifically designed to support pregnant women’s health plus much more. With belief in staying active, eating well and being positive, Healthspan aim to extend your healthy lifespan and deliver a better wellbeing. To get your £3 voucher, simply click below. Treat the little one to a day of pure fun and games with the UK’s first educational entertainment experience where children can learn real-life skills in a fun and safe environment. Save on amazing kids days out with Littlebird. 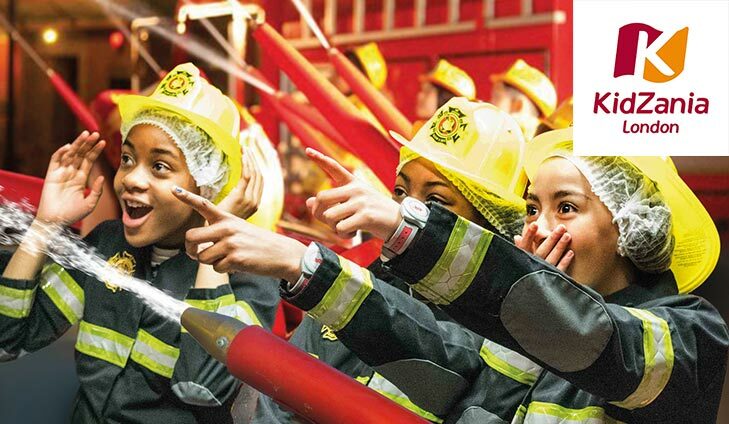 To save up to 45% on KidZania, simply click below. Free Disney Teething Rattle worth up to £14 from Amazon! Amazon are giving away these awesome Winnie The Pooh (worth £14) & Tigger (worth £9) Teething Rattles from Tomy to all new and existing Baby Wish List members! Simply sign up, follow the instructions and claim yours. To get your free Disney Teething Rattle, simply click below. Further your education in your spare time with a totally FREE course from Shaw Academy. Choose from Nutrition, Fitness & Weight Loss, Beauty, Social Marketing & much more and get started today. To start your free learning course, simply click below. 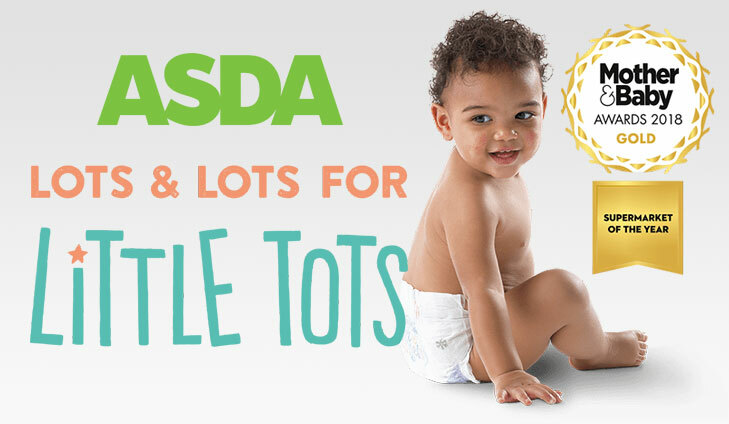 For massive savings with the Asda George Baby Event, simply click below.